Who says huge capital is always required to startup any business? Here are three proofs you can be a successful entrepreneur even with a lean investment. 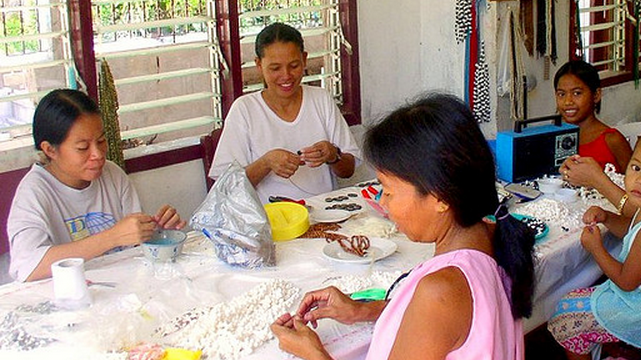 It is a fact that many of today’s richest Filipino businessmen started as small entrepreneurs. But with their passion and hard work, they have succeeded in creating giant business empires. Mall tycoon Henry Sy, for instance, was trained in managing business by working at his father’s sari-sari store somewhere in Manila. Lucio Tan, on the other hand, was once employed in a local tobacco firm. And John Gokongwei Jr used to buy and sell rice and scrap metal before he put up his conglomerate. These inspiring stories prove that small-time entrepreneurs with limited or very small capital can possibly rise to become big-time magnates. And come to think of it—it is easier to start a business these days even with limited resources if you can only be more creative and innovative in taking advantage of the Internet. We scoured the metropolis to search for some successful businesses that started with capitalization of less than P10,000. Surprisingly, we found three that were put up using seed money ranging from P2,500 to P6,000. Business Name: Cornelia Moonshine Accessories Ltd. 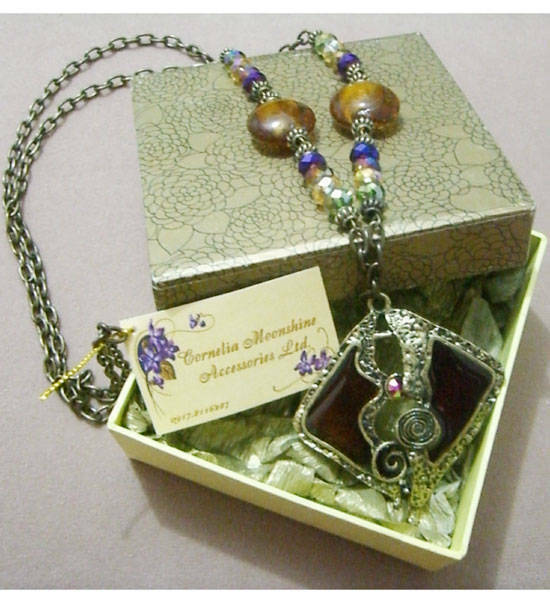 Nature of Business: Wholesale and retail of fashion accessories such as vintage inspired necklaces, charm bracelets, keychains, and earrings. Operations started in June 2009. Initial Investment: Garcia-Vellon said she spent P5,000 for her initial inventory. Recovery Period: "Immediately after finishing my first batch of accessories (about two weeks of production), it got sold out. I was able to double the return of my investment cost." Marketing Tip: "It's very important to wear your designs. First, I sold to relatives, friends, and colleagues and when I saw that they liked my designs, I posted pictures on Facebook. That's when orders started coming in. I also did wedding giveaways for friends; I would price it lower than my retail price or give free packaging so as to promote my designs," Vellon shared. 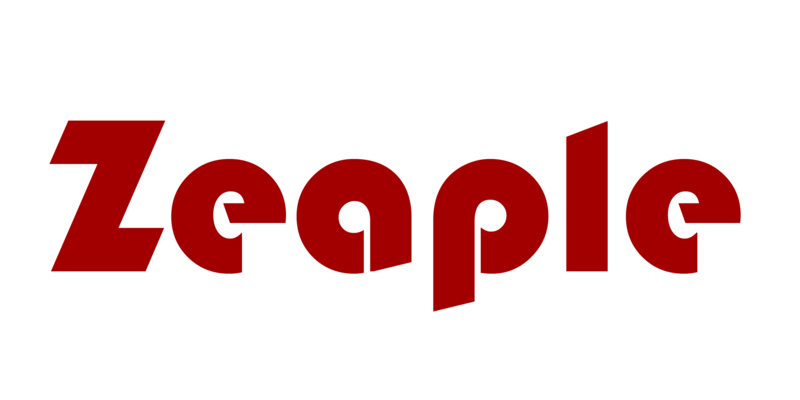 Nature of Business: Zeaple is a web development and consulting company. It came up with its name by combining two words: zeal and people. Zeaple is moved by people devoted to their work because they like what they do and have fun at their jobs. The company offers a variety of services from website development to IT consulting. Business operations started in October 2009. Recovery Period: "Almost immediately. We bought the server when we already had one sure client. (The project with the first client was worth P16,500)," Conanan said. Marketing tip: "Treat your clients well and just do your best. If your clients are happy, they will be more than willing to help you grow your business. Usually, this will come in the form of referrals. Referrals from happy clients are the best kind of marketing since it is free!" Business Name: Sole Sister Lifestyle Co. Nature of Business: Fashion Solutions Retail. Sole Sister began selling shoes in June 2012. Recovery Period: "Two weeks. We've been growing since!" Marketing Tip: " We live in an era where selling something is no longer enough. Finding a unique product to sell becomes harder and harder everyday. Everyone is getting into selling the same things left and right. In order to succeed in retail, you have to set your products apart from all the others by building a brand. Invest time in really finding that competitive edge or identity that you can offer that cannot be copied by anyone else. Take time in really getting to know your market and in planning what your long term brand building plans are--after all, anything worth doing should be started right, " dela Cruz said.